Ready for a NEW ThanksGiveAway for ALL? Enter and you could win THREE Fuzzi Bunz Elite OS Cloth Diapers! Enter to win two GroVia AIO's! Giveaway ends tonight at 9:30pm EST. Black Friday means big sales, big savings an BIG giveaways! We never want to disappoint, so this week we're offering you a chance to win an awesome Ergo Baby Carrier! 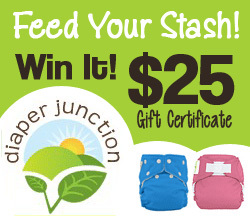 Enter to win in this special edition of Feed Your Stash Friday! Happy Thanksgiving from Diaper Junction! We hope your day has started off as amazing as ours. With each Thanksgiving we, as a family owned and operated business, are reminded of just how much we have to be thankful for. BLACK FRIDAY Savings YOU don't want to miss at DiaperJunction.com! Black Friday through Cyber Monday online retailers have sales and promotions galore. These promotions often include FREEBIES. Free sample, free cloth diaper, free diaper rash cream, etc. This year Diaper Junction is doing things a little different than most. 2013 Diaper Awards are coming and we NEED your vote! 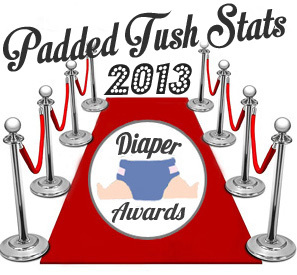 It's that time of year again, time for the 2013 Diaper Awards hosted by Padded Tush Stats! Each year nominations are made based upon PTS Survey results, fan feedback and reviews. Mom to Mom Monday: How to make Christmas count? Since my kids were toddlers we've envisioned Christmas, not without gifts, but WITH special traditions of giving, volunteering, caring for others. Each year we talk with enthusiasm of all the lessons we'd like to teach and ideas for making Christmas count. Fast forward to 2013, our kids aren't toddlers anymore and we've still yet to implement and stick to any truly meaningful or memorable holiday traditions that we can do year after year. One Size Diapers, How long can you really expect them to last? 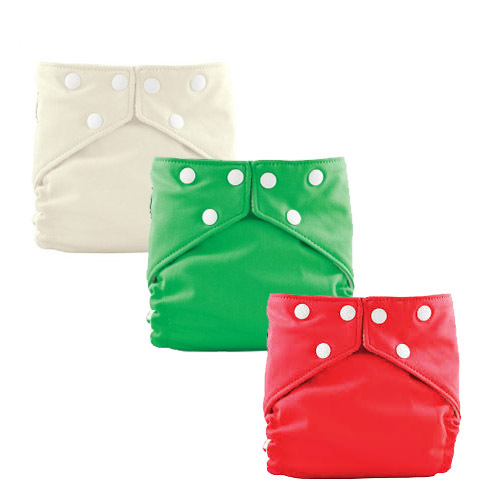 The cost savings between using cloth diapers and disposables is a big selling point when people consider switching. 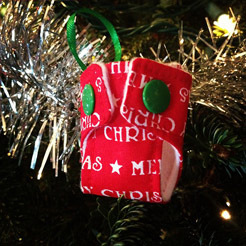 The invent of one size diapers helped to further boost the cloth diaper appeal. Now not only could you save by investing in cloth diapers, you can invest in less cloth diapers because when you use one size diapers they will last from birth through potty training, right? Well this may not always be the case. 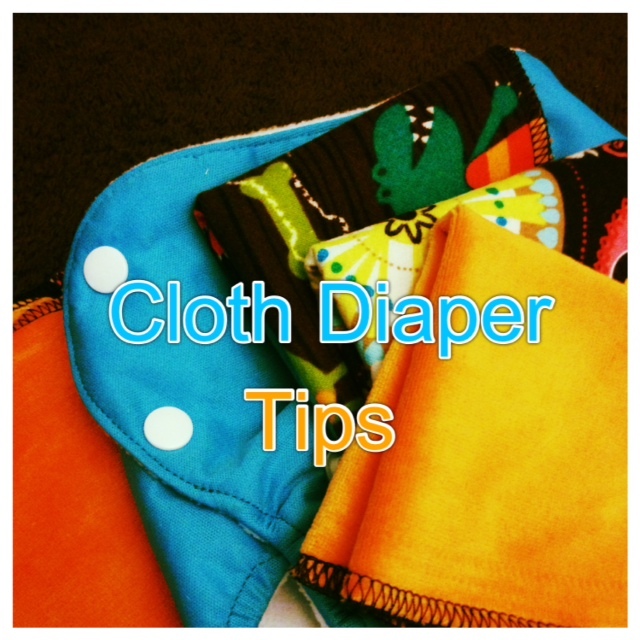 Cloth diaper tips come in all shapes in sizes. 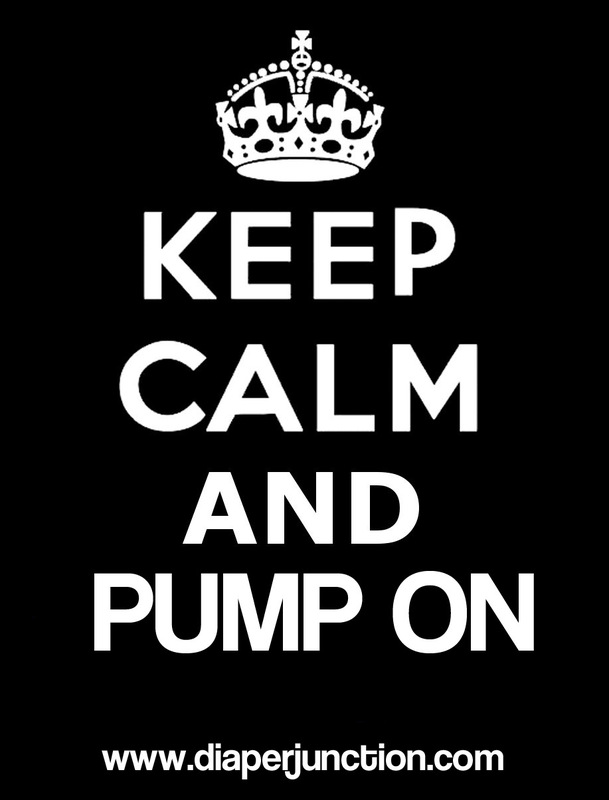 Some are MEGA life-changing and others are simple, you use them when you need to and are happy you knew about it. For today's Cloth Diaper Tips Tuesday I thought we'd do a 'Best of' Edition where we share with you some of our past TIPS and others from around the web that you might find helpful. 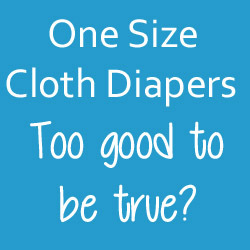 Cloth diapers have come a long way in recent years which has greatly increased their popularity. 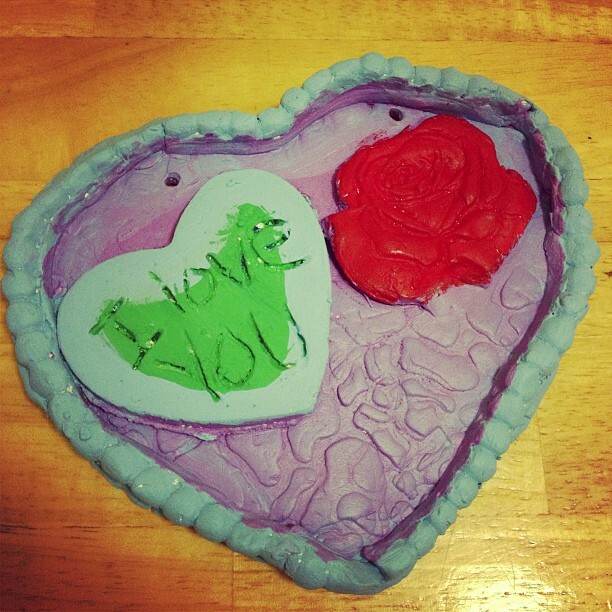 There are hundreds of designs to choose from and many different styles too. There are some tips you can keep in mind when you are shopping for cloth diapers to help you in making sure that you choose the right ones for you and your baby. Today we're sharing a post as a part of the #schoolofcloth blog hop! To learn more about School of Cloth please visit the RDA website. Today I wanted to discuss a dilemma with you all. I am a confessed keepsake hoarder. The problem, with three kids, there is beginning to be more than I can keep!